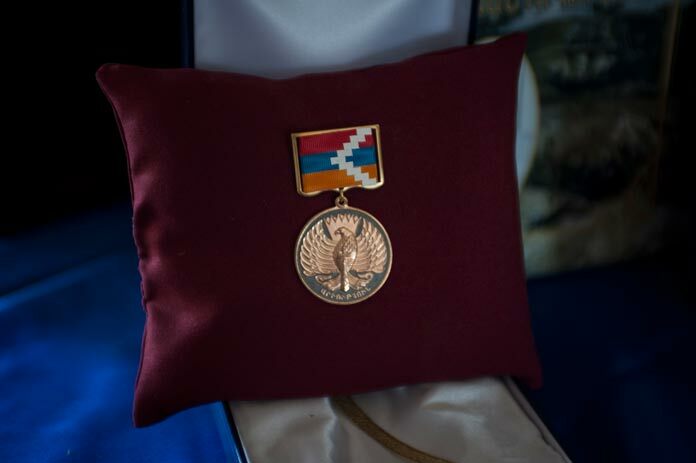 Grigor Harutyunyan, 19, is one of nearly a hundred Armenian servicemen and volunteers who lost their lives repulsing Azerbaijan’s aggression in the four-day war in early April. 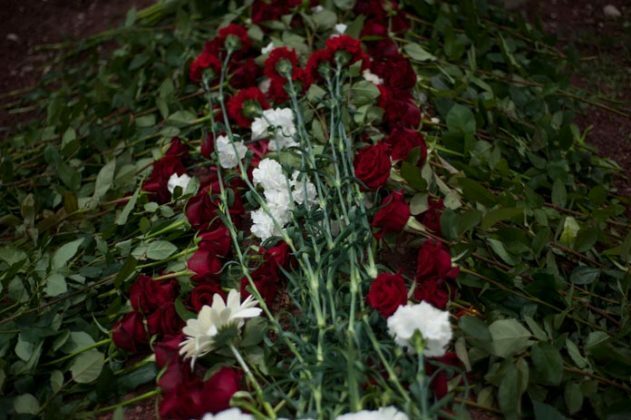 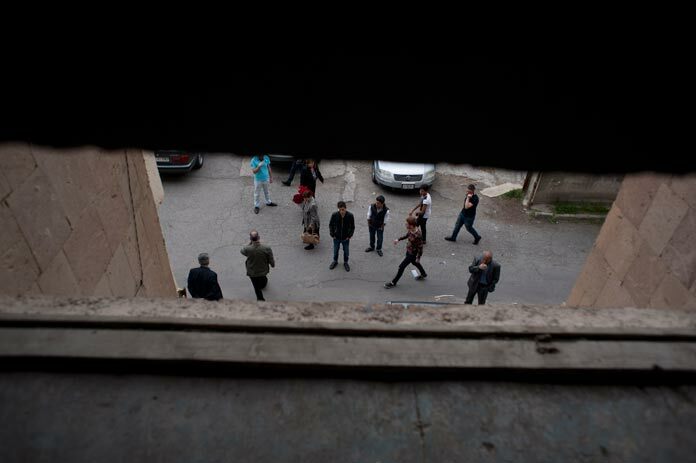 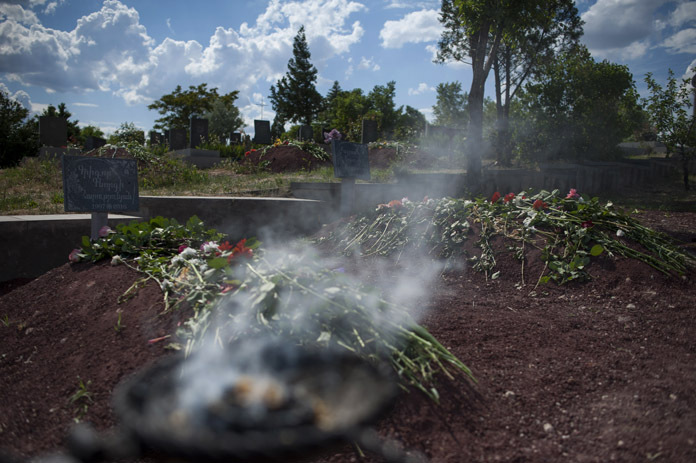 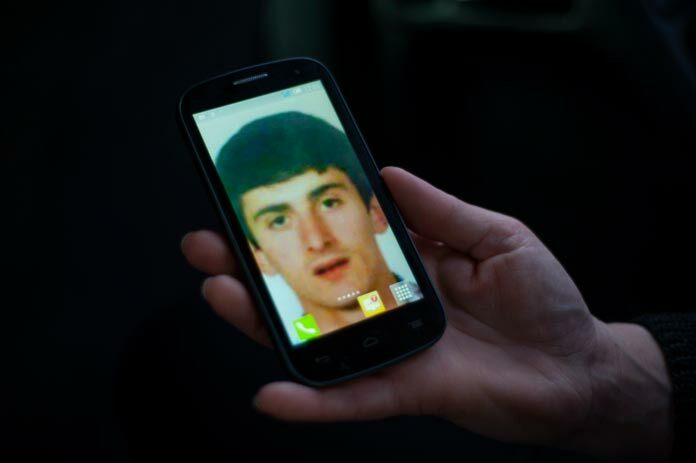 His body was left in Azerbaijani-controlled territory and was exchanged through the mediation of the International Committee of the Red Cross after the April 5 ceasefire. 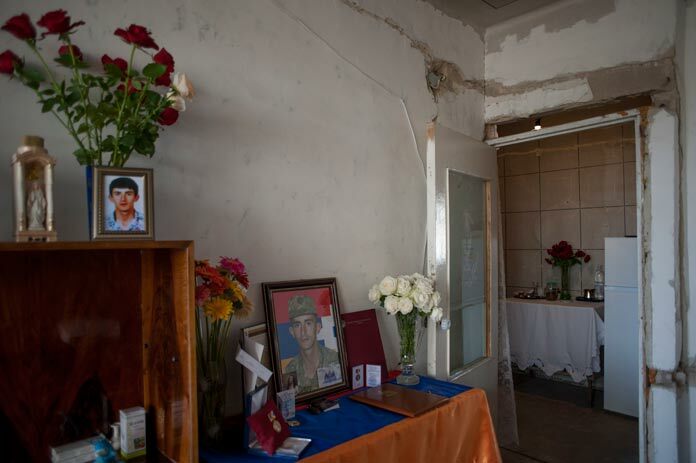 The killed soldier’s mother learned the devastating news about her son’s death on April 11. 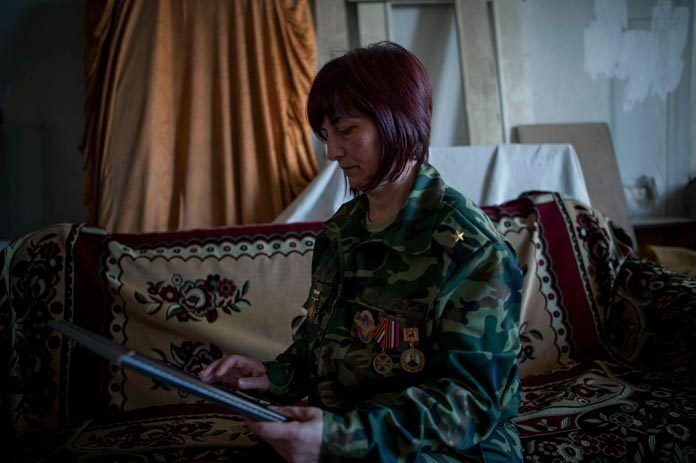 Anahit Harutyunyan is herself in military service. 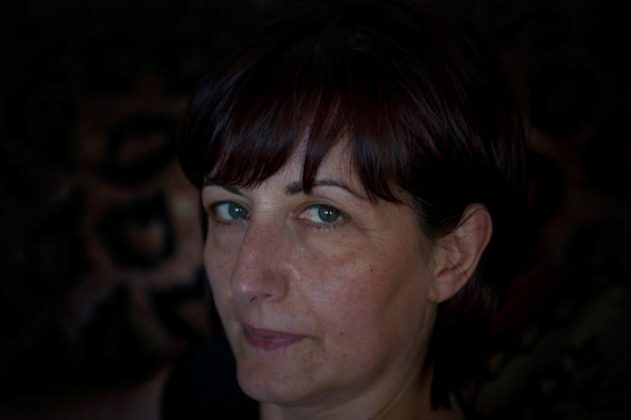 After her husband’s death 13 years ago she joined the armed forces and now serves in the rank of a major. 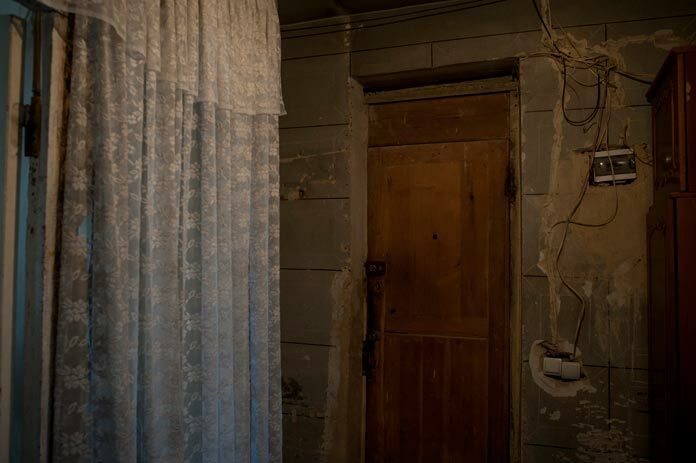 Raising four children almost alone, since 2009 the woman has temporarily lived in an apartment situated in an accident-prone residential building on the outskirts of Yerevan. 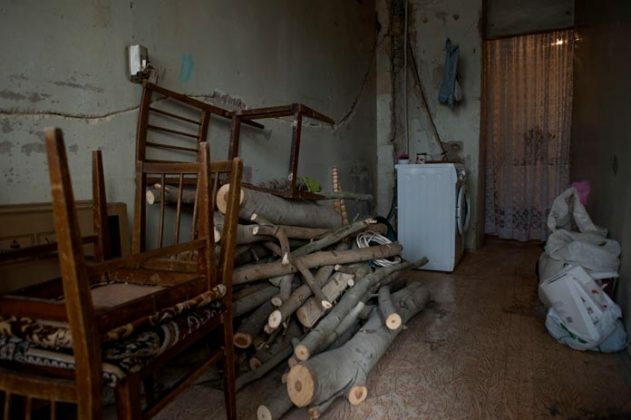 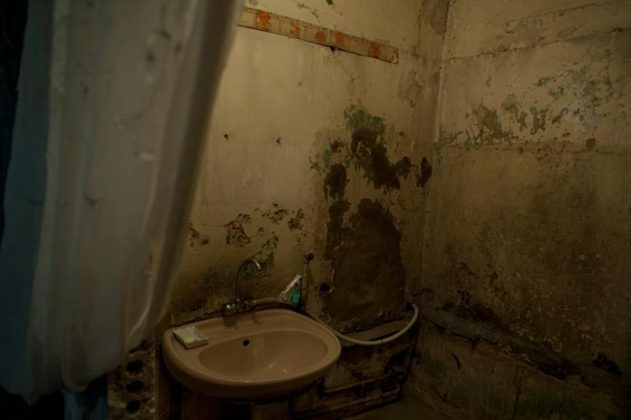 “We have not had electricity and water supply for three years. We’ve lived under candlelight… My son Grigor said he would gradually bring everything in order after completing his service in the army. He had very skillful hands,” the woman says. 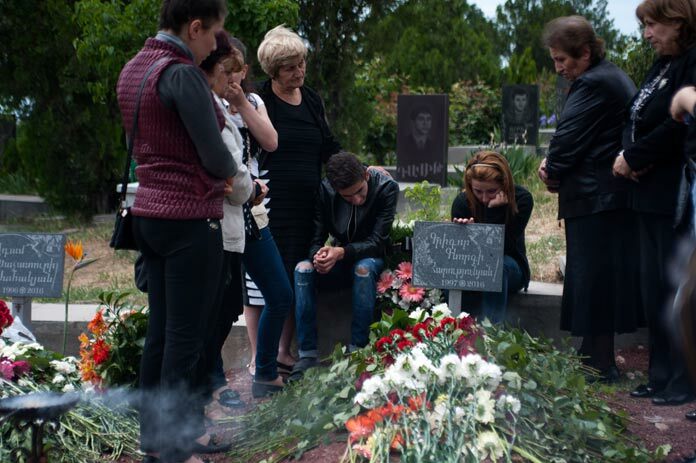 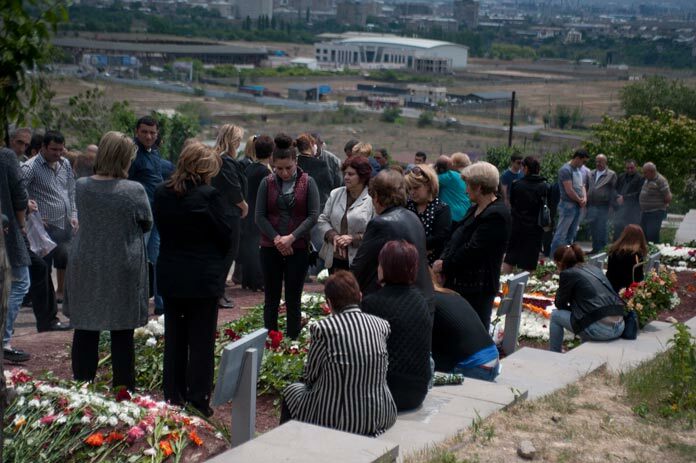 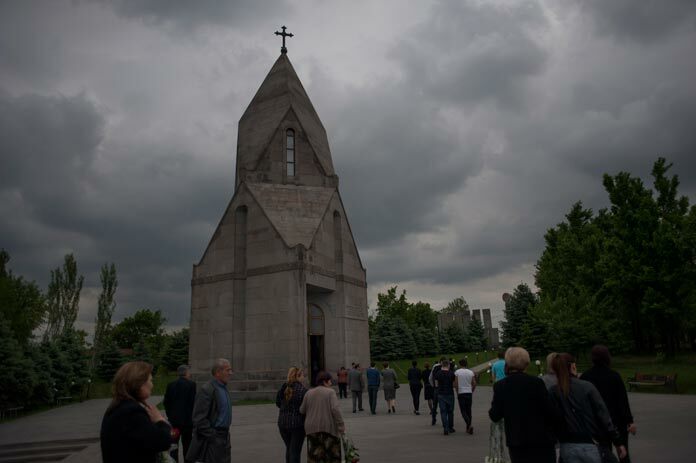 The Harutyunyans and other families of soldiers killed in the April 2-5 hostilities in Karabakh have been visiting the new graves for “40 days after death” memorial services this week.